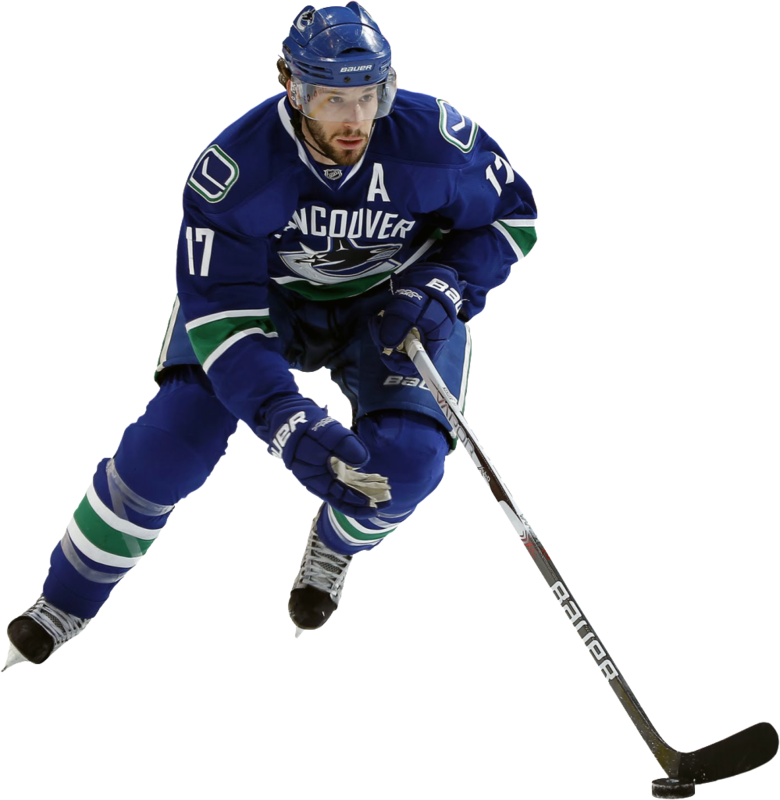 Download top and best high-quality free National Hockey League (NHL) PNG Transparent Images backgrounds available in various sizes. To view the full PNG size resolution click on any of the below image thumbnail. 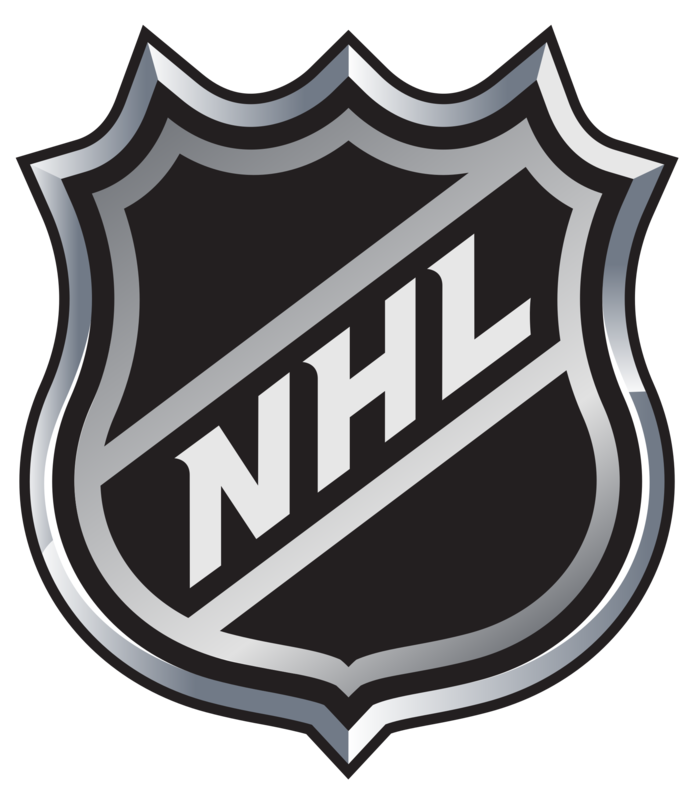 The NHL or National Hockey League is the most popular professional hockey league in the United States and Canada. 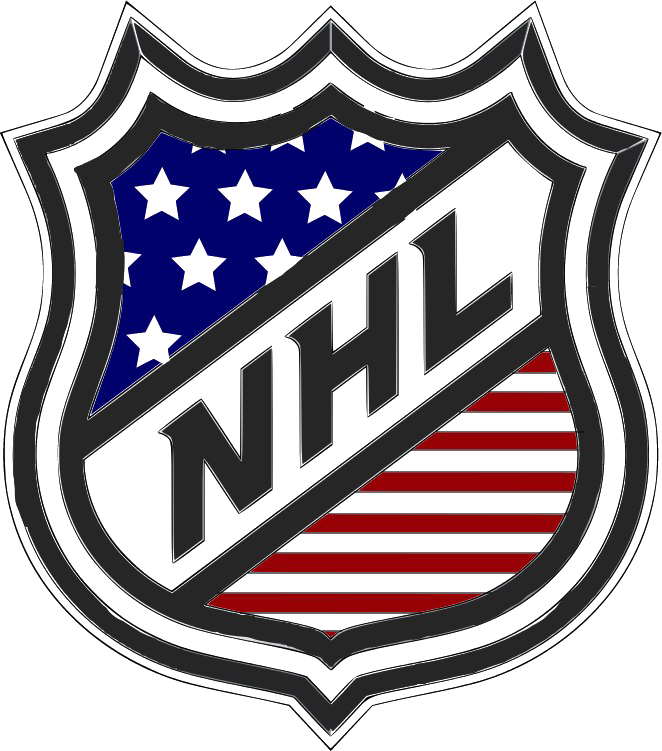 Currently, the NHL consists of 30 teams, 24 of which are located in the United States. 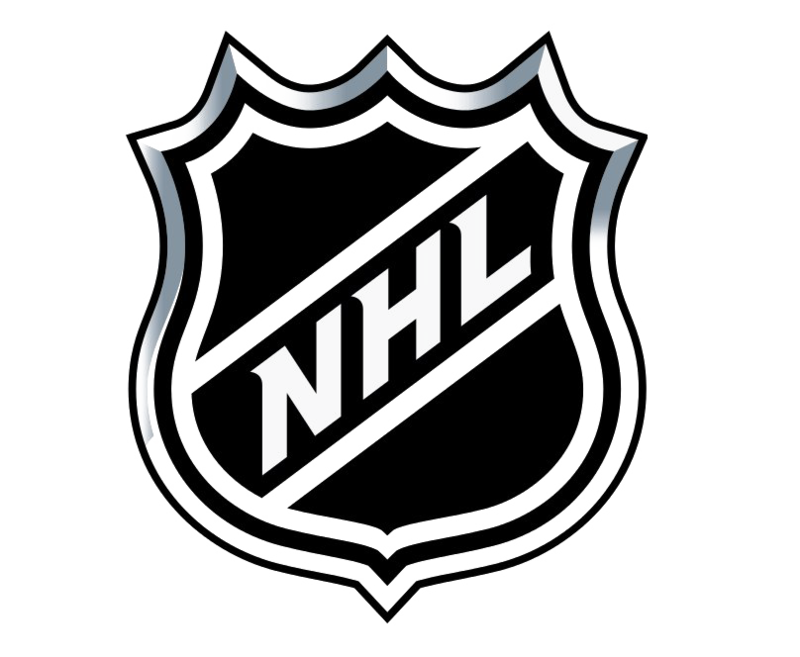 In some regards, the NHL is not only the best hockey league in North America, but also the highest professional hockey league in the world. 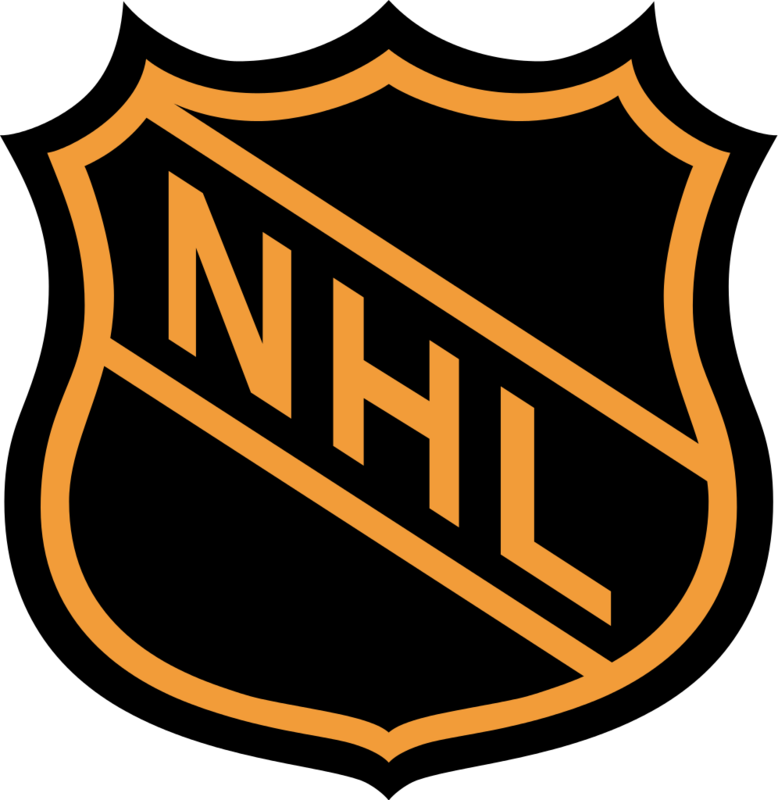 Did you know: The National Hockey League ranks third among domestic professional sports leagues in the world by total attendance (22,174,362). As expected, the NHL follows several standard rules for hockey. In addition to the Olympic hockey tournaments, as a rule, there are no other major hockey events that use a different set of rules. 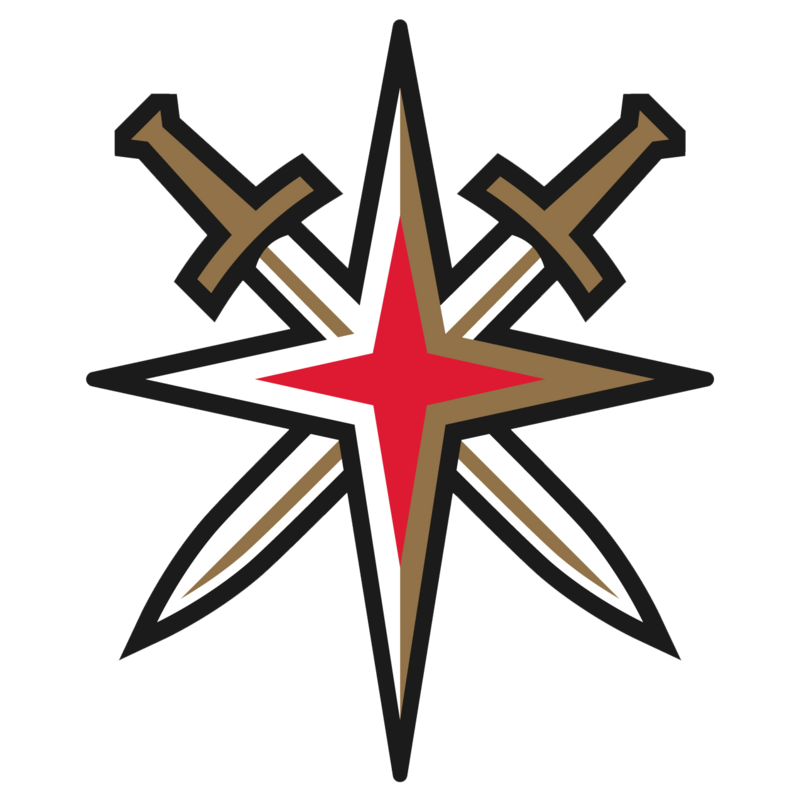 The NHL even uses a slightly different size ice rink from the Olympic tournaments; although some say the difference doesn’t really affect the game so much. 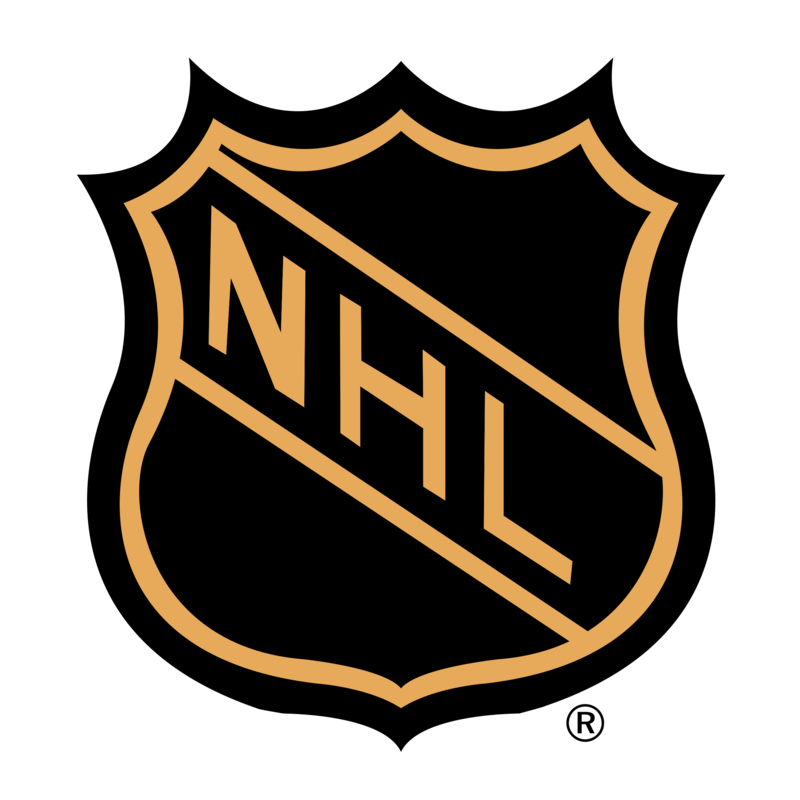 Traditional NHL games are based on the number of goals made over three periods; As expected, the winner is the team with the most points at the end of the scheduled time. 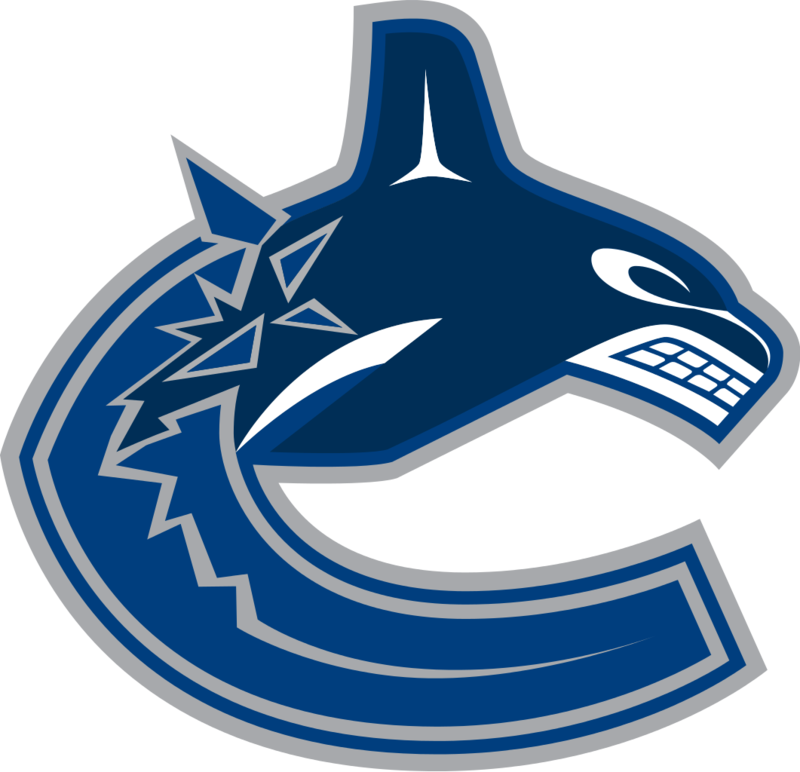 The NHL, like many other professional leagues, chooses the championship team. 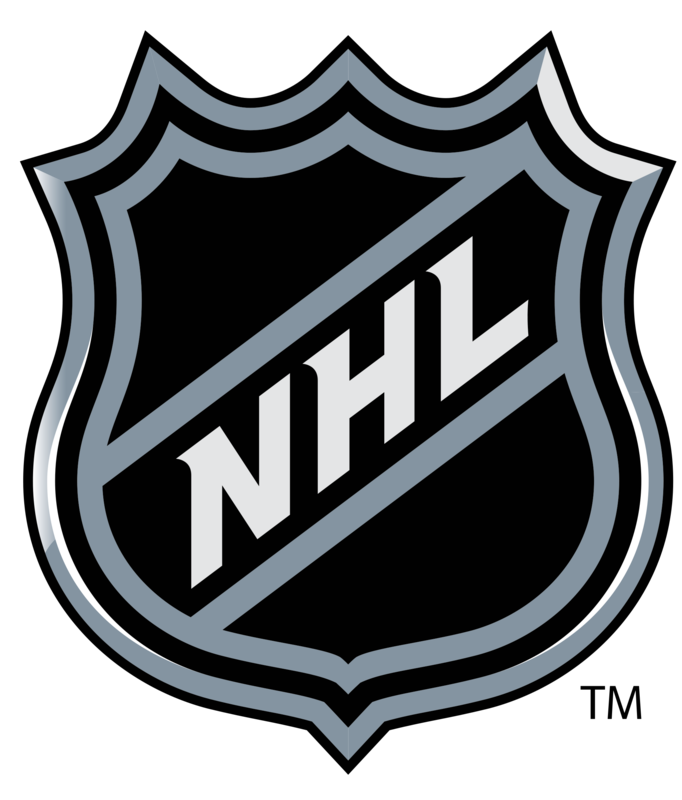 The NHL season consists of a play-off system each year, which is used to determine the final champion. 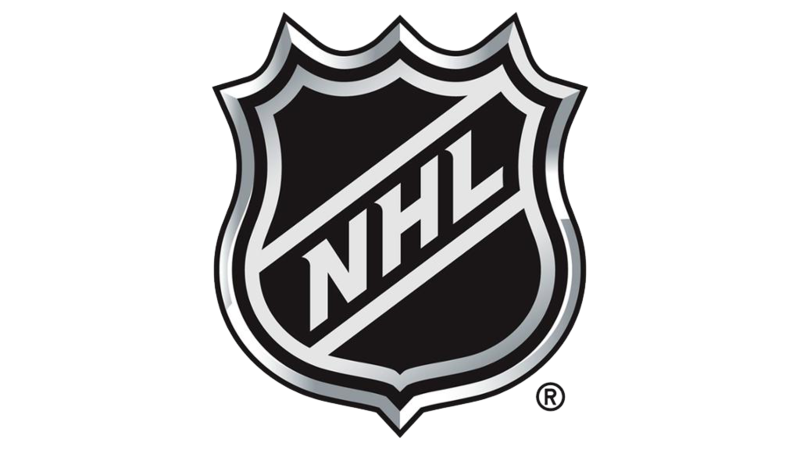 In the United States, the NHL is considered one of the four best sports along with the NFL, MLB and NBA; in Canada, however, the NHL is by far the most popular sports league. Regardless of the differences between countries, the NHL has recently fought to attract fans that many companies are hoping for. 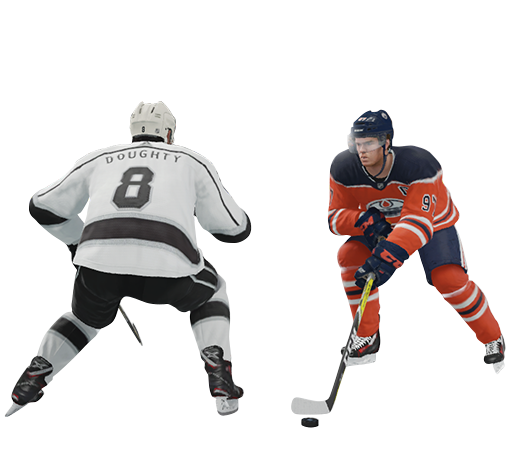 The NHL has managed to attract fans in many areas; although many teams and places are still struggling. 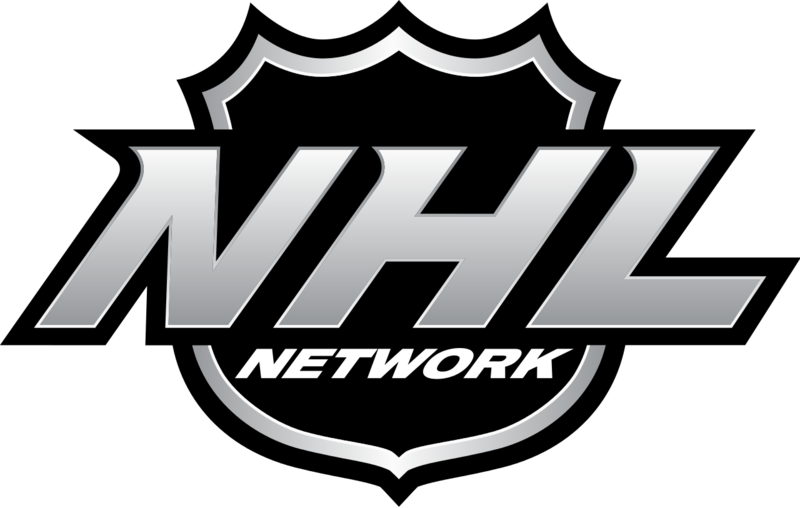 Overall, the NHL is a unique and great league that does well, regardless of the number of fans. The headquarters of the League has been located in New York since 1989, when the headquarters moved from Montreal. 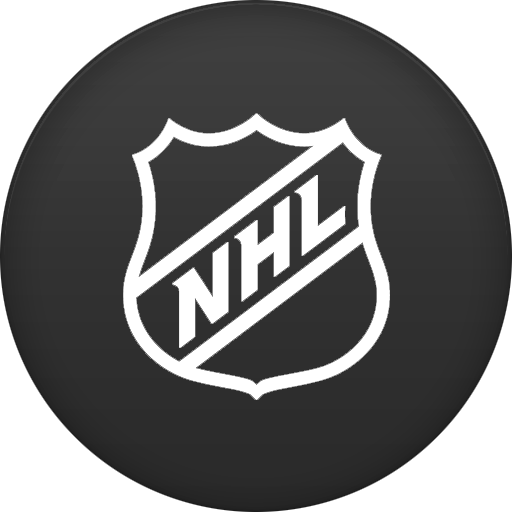 Download National Hockey League (NHL) PNG images transparent gallery.